Oriental rug owners love and appreciate the unique beauty their carpet offers their home. Whether hung as a piece of artwork or placed on the floor to add warmth to a room, antique Persian and Oriental rugs add a one-of-a-kind personality wherever they are found. Buildup of dust, dirt or pollen. Infestation of dust mites, mold or fungi. What’s more, their unique composition and delicate nature necessitate proper Oriental rug cleanings. 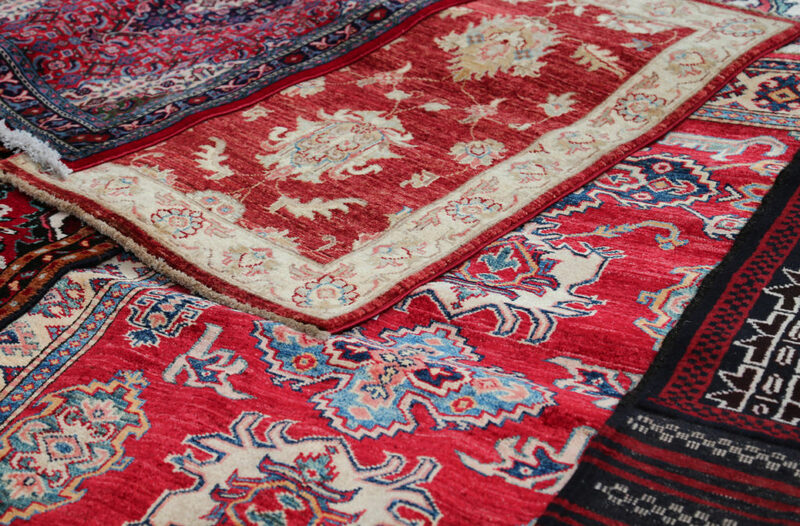 These ensure than an antique rug's colors remain vibrant and that the Oriental rug remains in immaculate condition for many years. Why Should You Get An Oriental Rug Cleaning? An antique oriental rug cleaning is instrumental in keeping your Persian rug beautiful and in pristine condition for many years. Just like other valuable items within your home, caring for your Oriental rug properly will preserve its appearance and usage long-term. However, many antique, Oriental and Persian rugs are composed of unique fibers and dyes – many of which derive from natural sources. Therefore, professional Oriental rug cleanings should be performed regularly and by a team of certified Oriental rug cleaning experts. In fact, certified antique rug cleaners – like Ahdoot Oriental Rugs – are well-versed in caring for delicate Oriental rugs. Plus, they use the proper Persian rug cleaning tools and materials, removing shampoos and products effectively. This reduces potential allergens and minimizes the damage that can be done to Oriental rugs via water or other products. 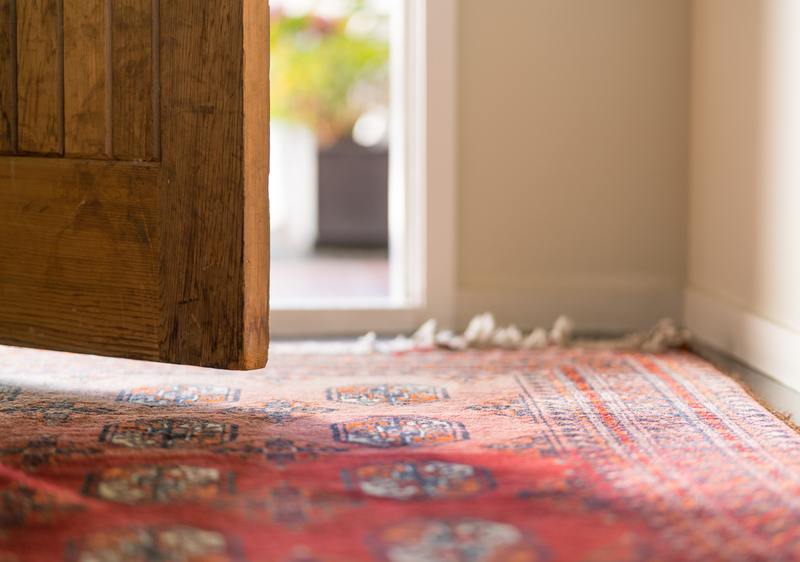 There are a few tips to ensure your Oriental rug is cleaned safely and effectively. Small blemishes, spots and stains can be safely spot-cleaned at home! Simply dilute mild rug clean in lukewarm water and gently spot clean with a soft washcloth or soft sponge. However, large stains and complete Oriental rug cleanings should always be performed by professionals like Ahdoot Oriental Rugs. Just like any carpet or fabric furniture, your Oriental rug should be vacuumed completely before it is cleaned. The best professional Oriental rug cleaners, such as Ahdoot Oriental Rugs, will perform this task for you. They have access to the best vacuum cleaners that remove hair, dust, dirt, and allergens while maintaining the integrity of the Persian rug. After the Oriental rug is vacuumed, professional antique rug cleaners will wash your Persian rug with a mild soap. Although some antique rug owners may attempt to perform their own Oriental rug cleaning with a mild detergent, it’s in their best interests to find a reputable and certified Oriental rug cleaning company and allow them to complete the cleaning. Those professionals understand how to care for delicate fabrics and antique rugs – and that expertise will ensure your Oriental rug is returned to you completely clean and in excellent condition. After the rug is cleaned, professional Oriental rug cleaners will lay the Persian rug flat to air dry. By prioritizing flat airdrying, expert rug cleaners ensure that every Oriental rug dries smoothly and that the fibers are protected. 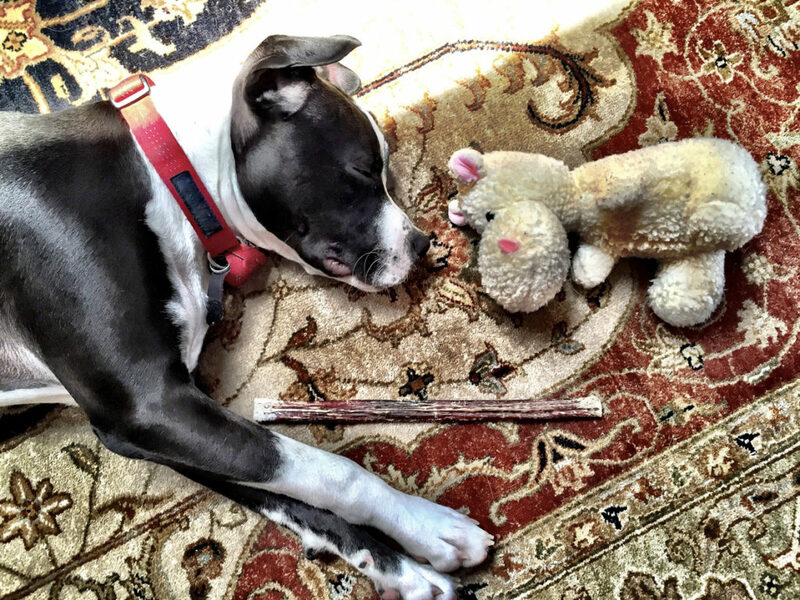 This enables Oriental rugs to have a longer life with their owners. This may seem like an obvious step, but it is surprisingly one that many people forget. Before you do anything to your Oriental rug, check to see if it has a label or instructional care guide and, if so, read it thoroughly. These instructions may provide insight into how to spot clean your rug or what fibers and dyes make up the Oriental rug. This can be extremely helpful for professional Oriental rug cleaning. Ahdoot’s Oriental rug cleaning experts are certified in antique, Persian and Oriental rug care. They know not to use astringent products and heavy machinery. Instead, they offer gentle hands-on care and cleaning to each Oriental rug. In addition, Ahdoot Oriental Rugs also uses non-toxic 100% organic rug cleaning products. These completely biodegradable detergents and products expand each Oriental rugs’ lifespan while cleaning them fully and effectively. Our plant-based Oriental cleaning products and techniques are also ideal for households with children, pets or people prone to allergies and asthma. They drastically reduce triggers and pathogens. Are you searching for a professional Oriental rug cleaning company in New York, New Jersey, Florida or beyond? Contact Ahdoot Oriental Rug Cleaning to learn more about our New York City, New Jersey, and Florida rug cleaning services HERE or call us at 212-290-8484. Plus, learn more about our Persian, Oriental & Antique rug cleaning services, Persian & Oriental rug repair services, and Persian & Oriental rug appraisal services.